Marvel and Netflix have built up a healthy backlog of beloved characters and shows for themselves, even as they continue to add new street-level heroes to the mix. Up until now, it hasn’t been entirely clear what’s coming next from the two companies (beyond Luke Cage, which arrives September 30). But today at the Television Critics Association press tour, Netflix laid out its release schedule for the next several Marvel projects, revealing that we probably won’t be seeing any more Jessica Jones or the recently announced Daredevil season 3 until at least 2018. 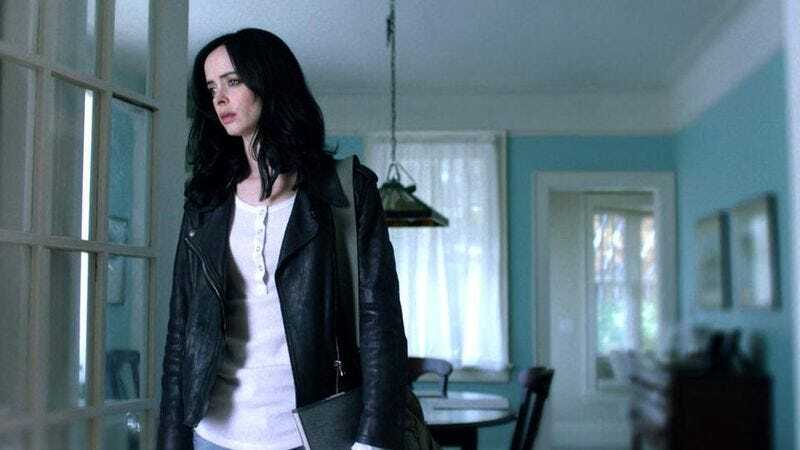 Jessica Jones season 2—reportedly filming back-to-back with Defenders—will follow, and then it’s anybody’s guess how Marvel and Netflix will fit in more Daredevil, not to mention the standalone Punisher series that’s currently in the works. As far as TV executive problems go, “too many popular shows” is a pretty good one to have, but it remains to be seen how long Netflix’s “two seasons a year” schedule can hold up to demand for its rapidly widening roster of troubled superfolk.